Before you start installing StoreFront 3.5, I recommend that you request a certificate for your StoreFront Site and the Windows 2012R2 OS is patched and up to date. It’s pretty simple process to request a certificate and bind it to the IIS site. Setting up your StoreFront site securely and correctly the first time will help reduce problems in the future. I’ve seen several StoreFront implementations with sites configured without SSL and there are usually some problems that pop up because of it. 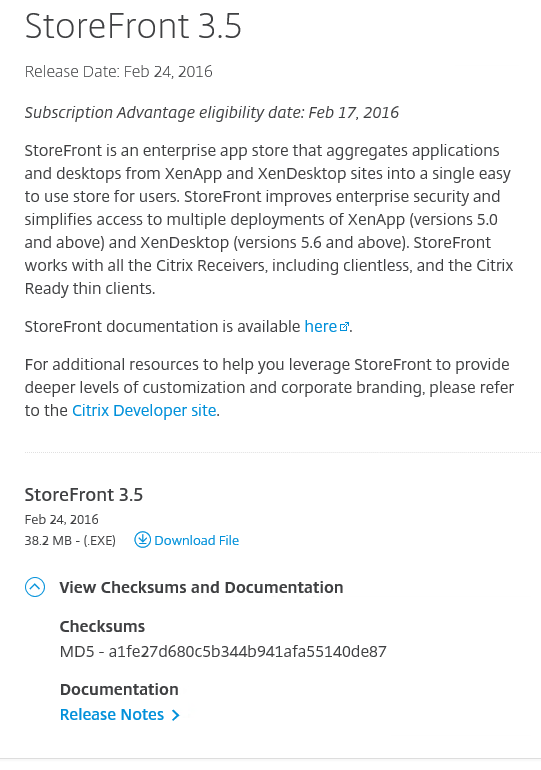 Citrix recommends using HTTPS in production environments and Receiver 3.1 and later, only secure (HTTPS) stores are allowed by default. If you want to use HTTP you need to apply registry key changes to the clients. Its easier to just apply a certificate to a couple servers than relying on group policy preferences or a script to apply registry key changes to everyone’s workstation. 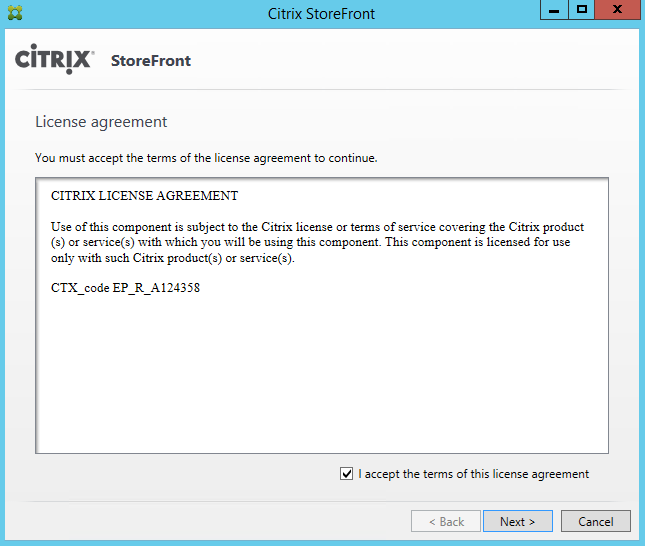 Open a Internet Browser and go to Citrix.com. 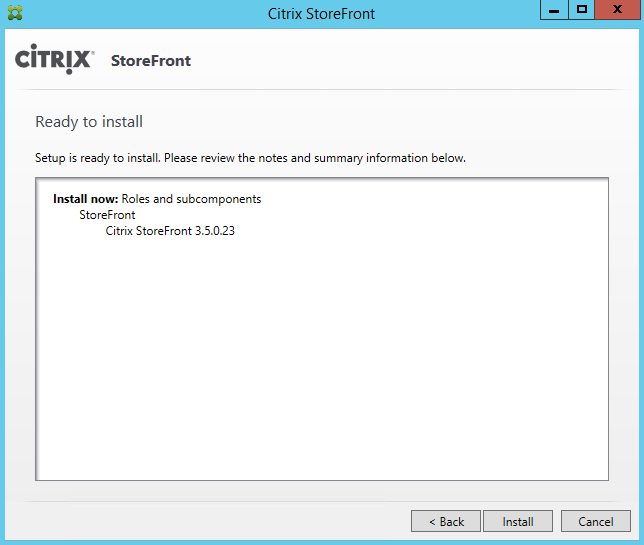 Right Click on CitrixStoreFront-X64.exe click Run As Administrator. Select the check box ‘I accept the terms of this license agreement’ and click Next. Verify the information is correct and click Install to start the process. After the installation has completed successfully. 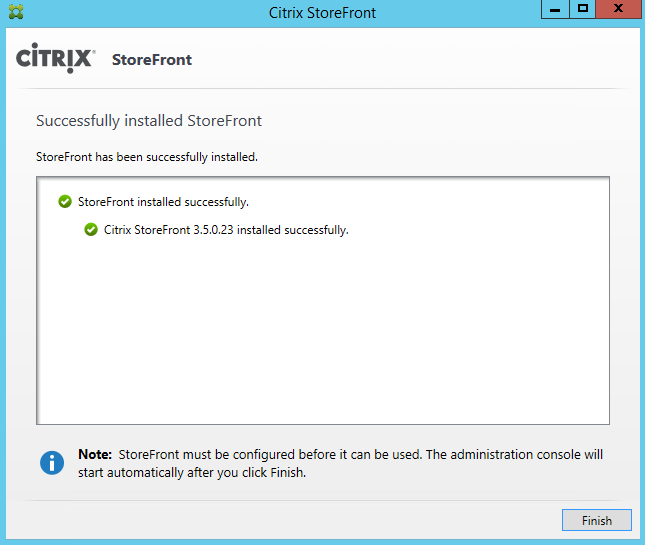 Click Finish and wait for the Citrix StoreFront Console to open. 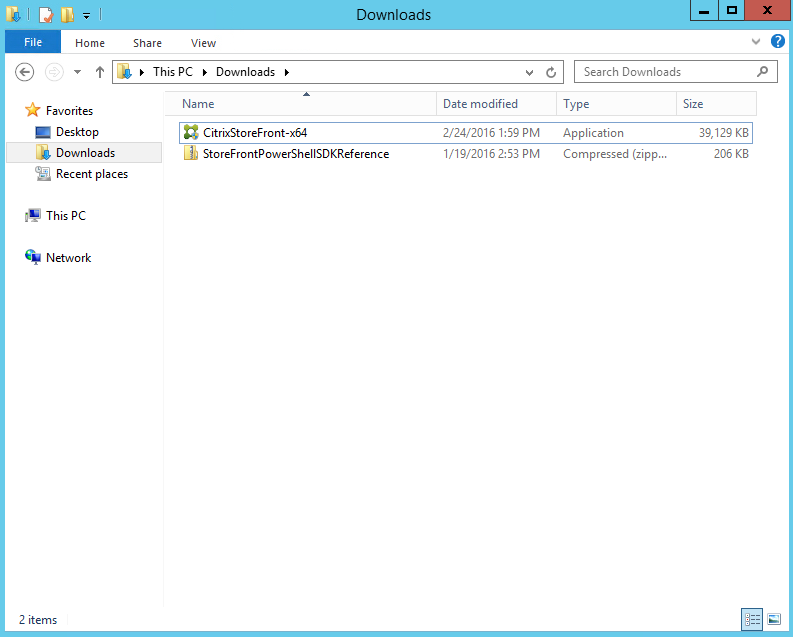 Click on Create a new Deployment to start the configuration. 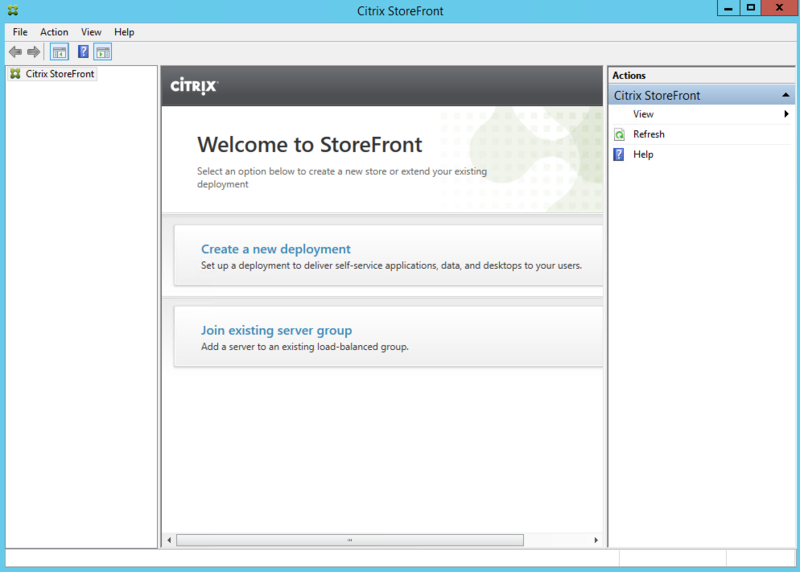 How to Configure a StoreFront 3.5 Server.